Our sponsors have helped- and continue to help- Startup Sonoma County grow through their generous donations of money, material, knowledge, and time. To learn more about becoming a sponsor, see Become A Sponsor. Chimera was founded in 2012 by our very own Dana Woodman. It is Sonoma County’s first non-profit community arts and makerspace (or hackerspace), and is located in downtown Sebastopol at the old Ford Garage building. From 3D printing to jewelry making, Chimera has it all. The Sonoma County Economic Development Board (EDB) focuses on growing a healthy economy by helping businesses in Sonoma County. They provide confidential, no-cost consulting services to businesses seeking to start, relocate, and grow in Sonoma County. Sonic provides internet and phone services for businesses and individuals alike. Their generous donation of High-Speed WiFi and phone service keeps Startup Sonoma connected.  The Vitali Map Company was founded by Tony Vitali in 2016. They preserve and reprint unique vintage maps from around the world, and their high quality prints are designed to last centuries.. Each map is restored with care, printed on museum quality archival paper, then framed and delivered. A collection of these beautiful maps can be found in the Startup Sonoma offices! 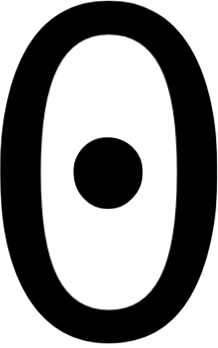 remot3.it is a remote device management company revolutionizing the technology industry. Startup Sonoma is proud to be hosting remot3.it’s seven local interns. Modern startups need three things: Engineer Productivity, Security, and Reliability. opsZero ensures all three are in place so that you can deliver new features to your customers quickly, ensure that your servers are secure from the start, and your product has high uptime.